One day your living room is clutter free and a calming place of clean white space. The very next day, there are piles of papers, bills, magazines, unwashed clothes, random bobby pins, and toys scattered around the floor. 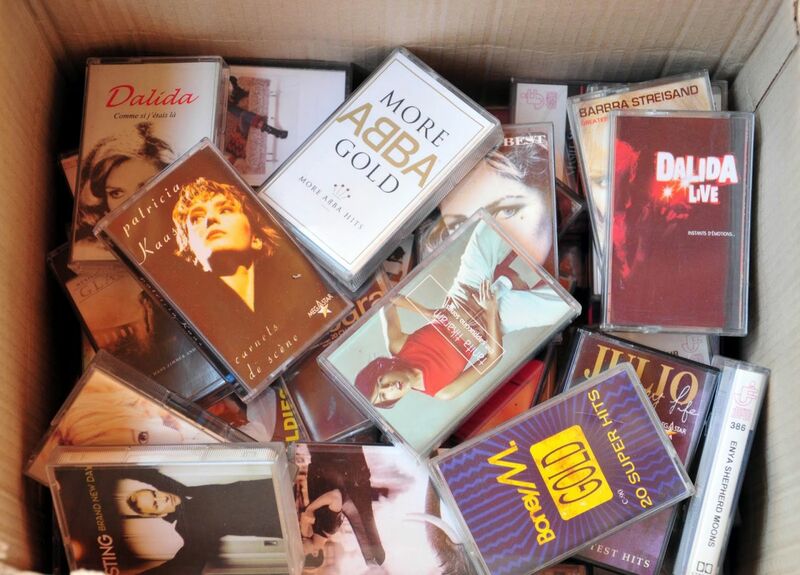 You've no idea where all of this come from, but there it is. Sitting in the middle of your living room and taunting you and your numerous efforts to get an uncluttered space. We know, all of us have gone through this stage while taking up the challenge, but after ends number of efforts, uncluttered space seems like a hopeless prospect. Keep, discard or reuse! 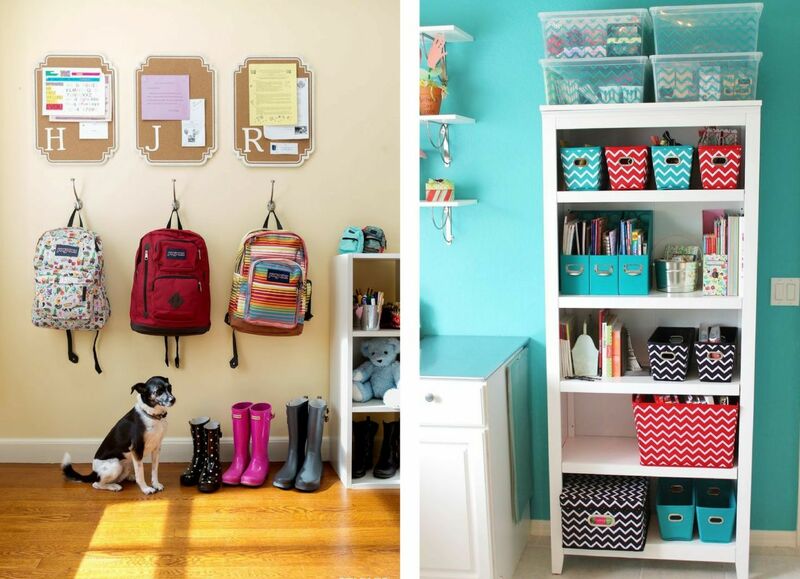 Here are few tips to organise your place. 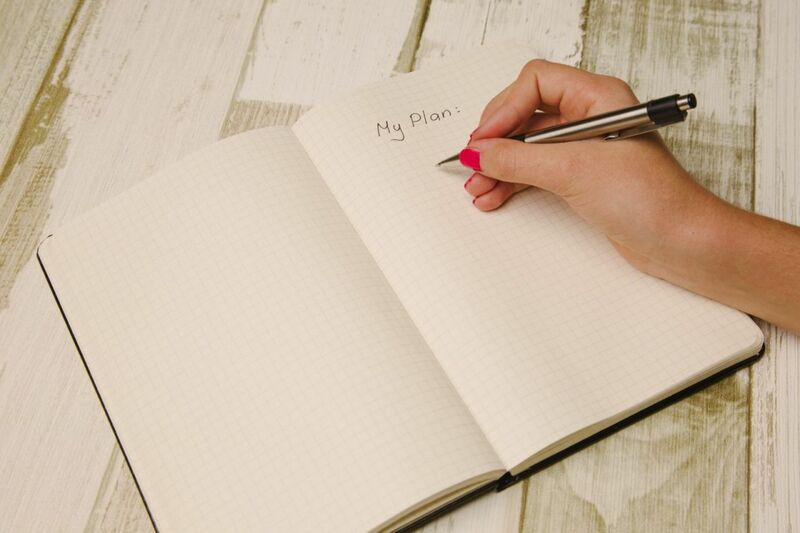 Before you get started, identify the most cluttered zones and make a plan. Every weekend choose a room and make a list of all the items you have to remove from that place. Look at your home, if you have enough inbuilt storage options that can be used to control your mess or you need to invest in some extra storing options. Arm Your Home With Baskets - Lack of storage options is one of the major reason why it gets difficult to keep clutter at bay. 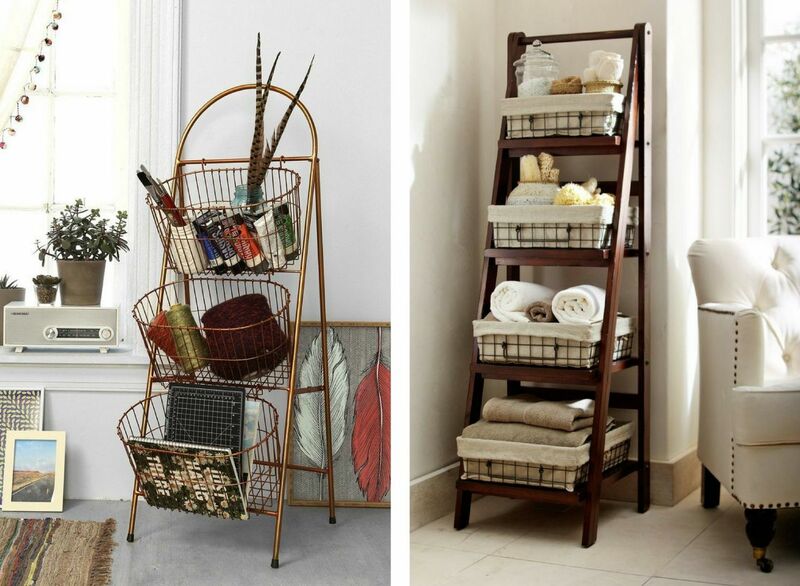 Stock up your home with various storage options like baskets. Assign one for each of the clutter, like a magazine basket, a toy basket or a basket for unwashed clothes. 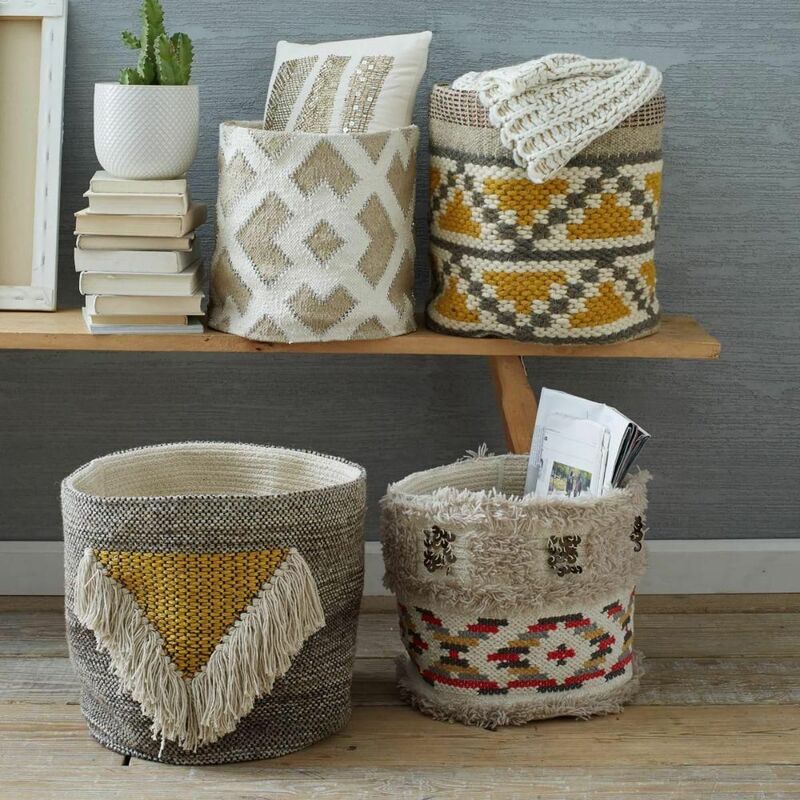 These baskets will not only look beautiful but will arrange your belongings in place. It's great if you live in a dust free area, but if you struggle with day to day pollution, these open storage option will need some extra attention. Try to keep them minimal, it will be easy to drag them around for cleaning. DIY Shoeboxes Storage - Do you have empty shoe boxes in your closet and have no idea what to do with them? 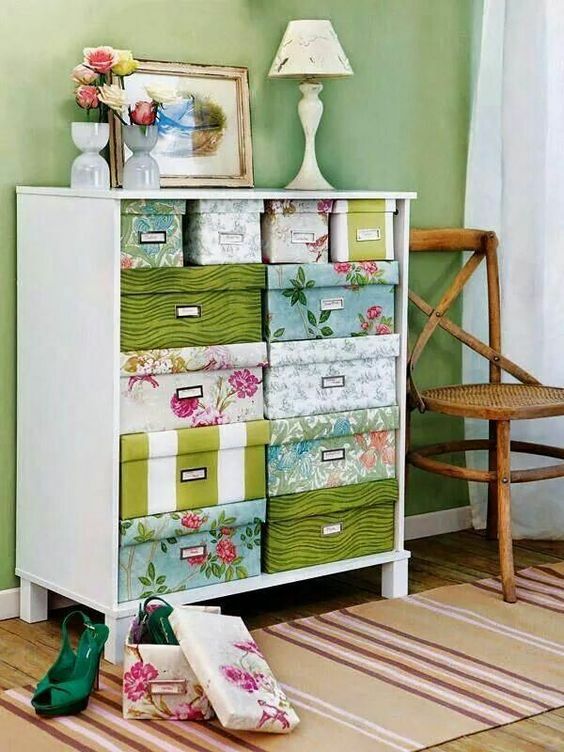 Instead of letting them be a part of your clutter or may be trash, take out some time and make a quick DIY storage box. These decorated shoe boxes can help you store your stuff, keeping them away from dust. So no worry of dusting! 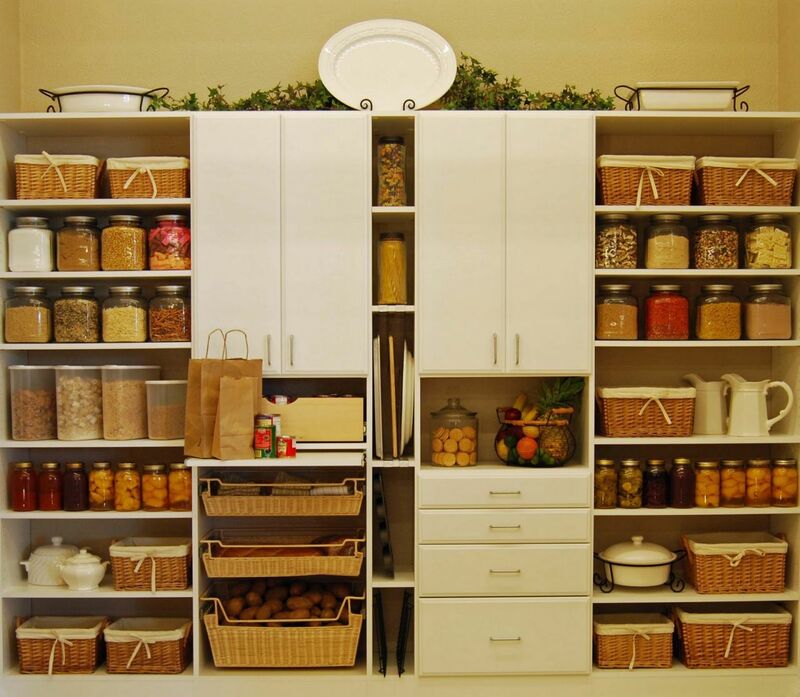 Decorative Storage - Extra storage options are a great space saving and versatile addition to your home. Also, they give you enough space to flaunt your valuable collection in your living room without feeling cluttered. Storage coffee tables, shelves, storage benches, built-in cupboards, will surely turn your house into a clutter free, organised and more functional space. 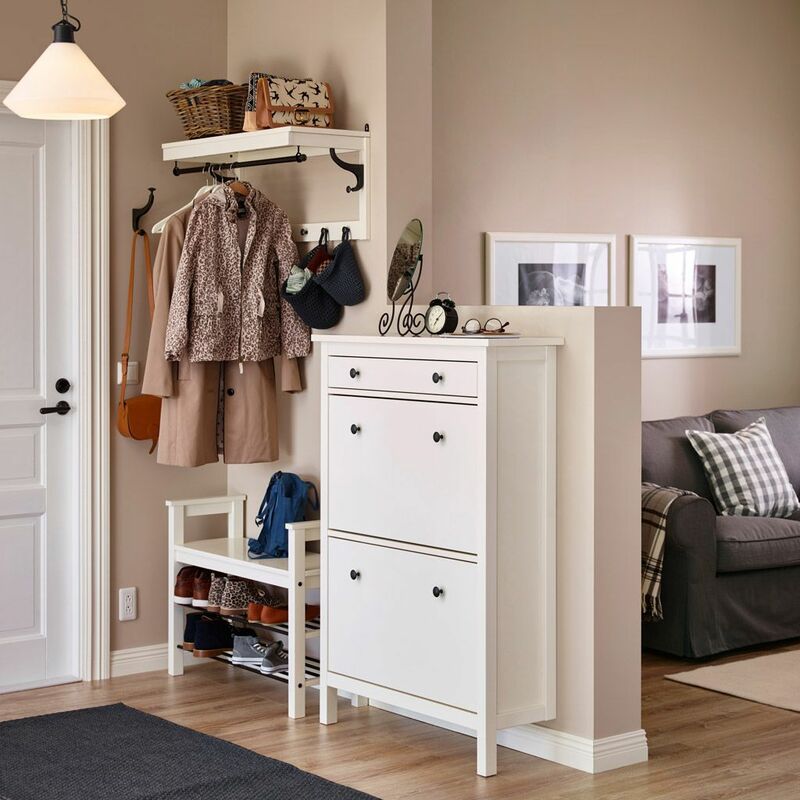 Hallway Storage - Despite being a small space, your hallway is stocked up with bags, shoes, keys, umbrella and day to day belongings. To make the most of it, use every nook and corner of this space. 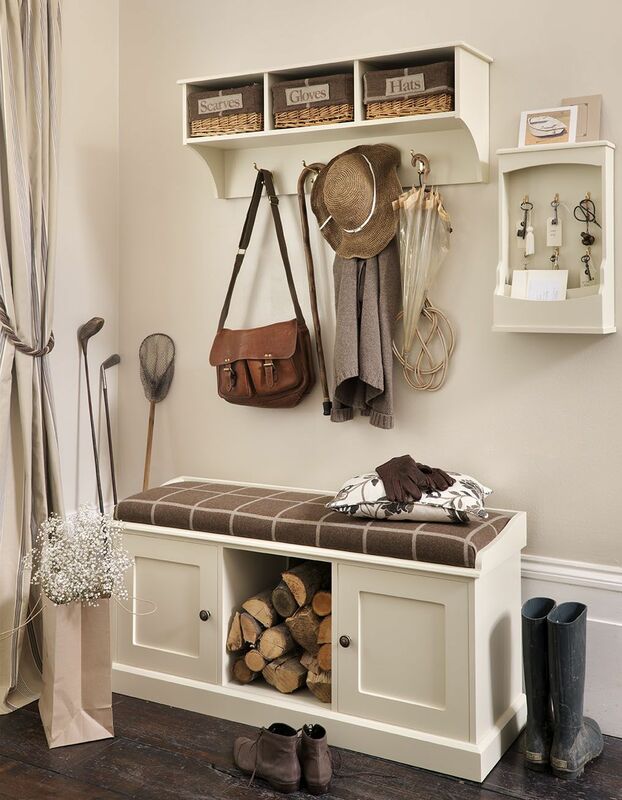 A high shelf rack, with storage option and a seating, to sit and tie laces, would be a great spot for your belongings. Transform your hall into a welcoming, organised and functional entrance. Declutter Your Kids Room - Teach your family and kids, the importance of decluttering. 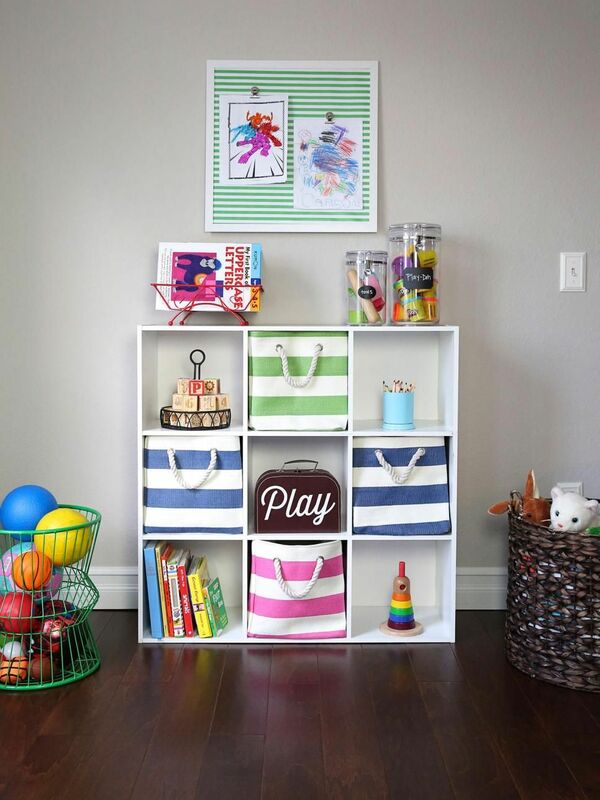 Plan a game for your little kids to keep their stuff in their designated shelf or storage and reward them every time. Keep Attachment Away - Often times, the major source of clutter is our inability to let go of unnecessary and old stuff. We all have a tendency to keep things safe for future in a hope of a time when they can be used. This is true with old clothes, family collections, collectables and gifts. Access a good reason for keeping and make a separate space to store all your collection. 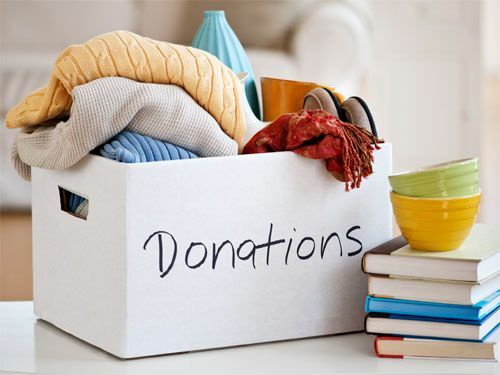 How infinitely blissful is to declutter when you're stuff can serve a good cause? Check out the local options for your unwanted items- like your maid, hospitals, schools, libraries, homeless shelters, or charity shops. Enjoy decluttering by doing some good with your discards! 2017 is here. Every start of the year comes with goals and possibilities of staying fit, spending more time with family or saving money. But what resolution have you made for your home? In the spirit of new beginnings, let's make our home a more beautiful, clean, uncluttered and efficient place in this new year.